It is not too early to stock up on good wines for the year-end season and the ST Wine Fair is your opportunity to pick up great bargains. The fourth edition of the ST Wine Fair opens on Thursday at Wisma Atria with a curated selection of more than 200 wines, both Old World and New World. Among the wines showcased are those not readily available on the retail market. Visitors can enjoy attractive prices on wines, including special discounts exclusive to the fair. Participating wine merchants at the fair include Asia Wine Network, Angra Wine & Spirits and Crystal Wines. The four-day fair will also feature a selection of premium sakes from Inter Rice Asia and fine whiskies from Le Vigne. To guide you through the fair, ST Wine recommends its top 10 picks and the food to pair them with. 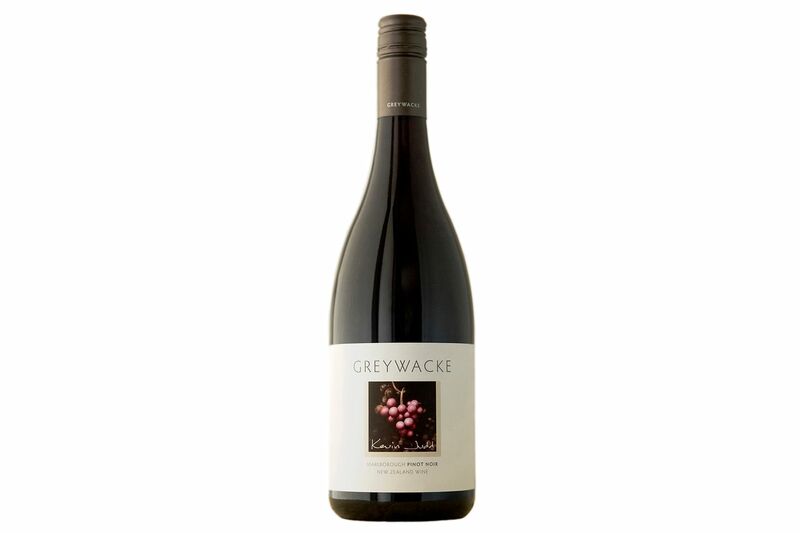 Ruby-red in colour, this wine is aromatic with notes of dried black cherries, cassis, truffles and chocolate fudge. flavours with floral notes and a touch of youthful fruitiness. A sip of this deep-hued pinot noir is like dipping into a generous bowl of ripe black cherries topped with homemade plum jam. 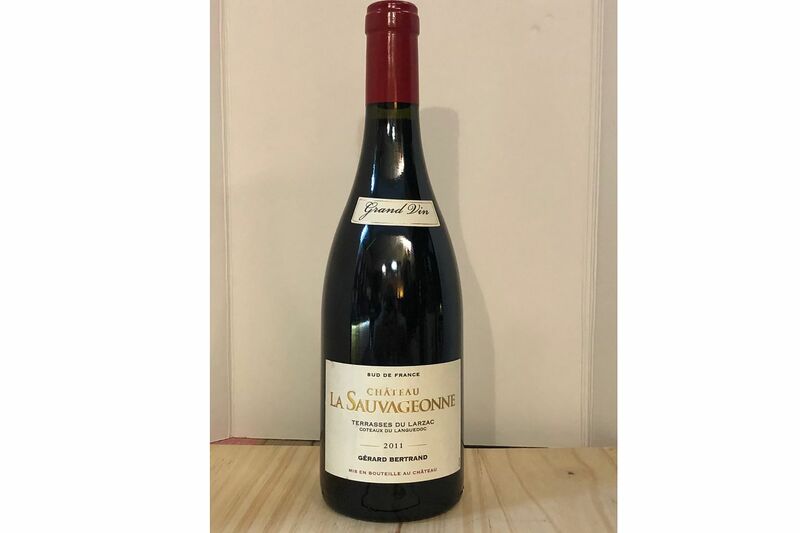 Made from grapes harvested and sorted by hand, this wine is rich with ripe fruit and has a spicy flourish of star anise and clove. If you enjoy food with wine, get this bottle as it pairs well with a wide variety of food. 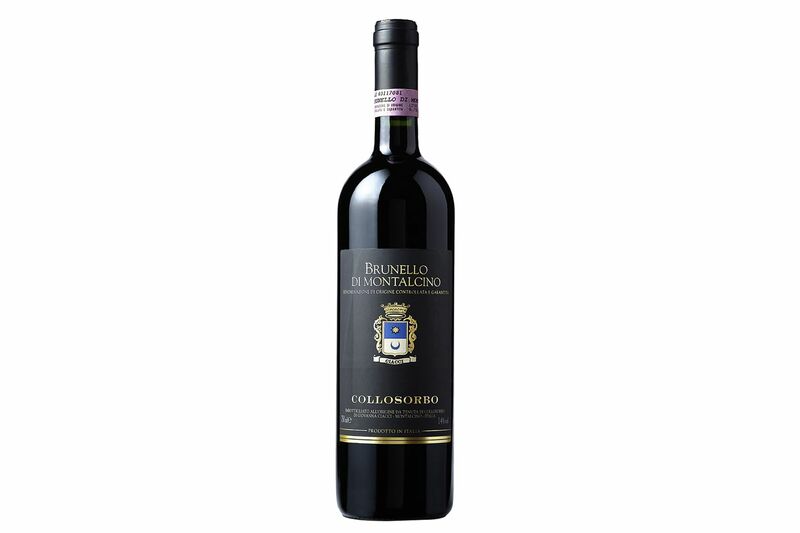 Juicy with aromas and flavours of cassis and blackberries, this dark red wine has notes of violet and spice. 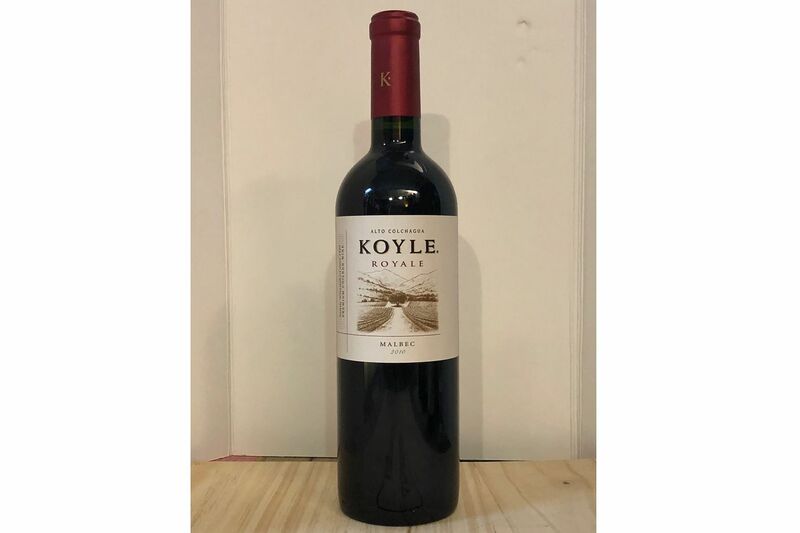 Small amounts of Mourvedre and Petit Verdot grapes give this malbec an intriguing finish. Decant for 30 minutes before serving. 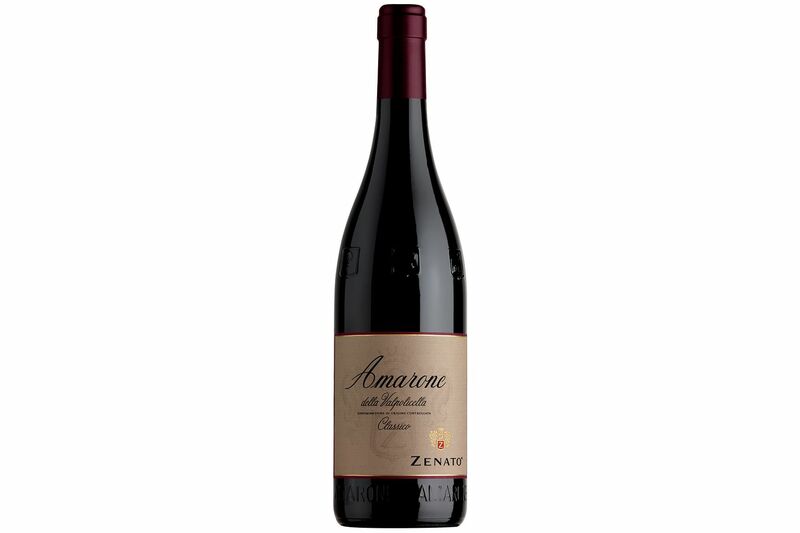 An intense ruby-red, this blend of Syrah, Grenache and Carignan grapes is rich with fruit and spice on the nose. The estate of Chateau La Sauvageonne produces wine using biodynamic farming, which shuns chemical fertilisers. The approach also takes into account astrological influences with an emphasis on nurturing the land. The wine is refined yet vivacious on the palate. Drink now or give it a few more years to evolve. Deep ruby in colour, this Italian red has the scent of ripe plums, sunbaked earth, cured meat and menthol, with toasty notes. On the palate, it is mature, full-bodied and balanced. 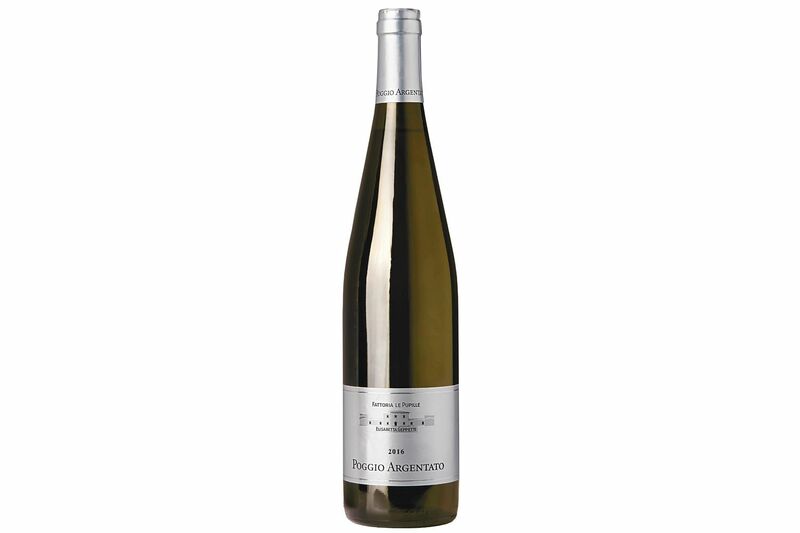 A blend of Sauvignon Blanc, Traminer, Petit Manseng and Semillon grapes, this straw-coloured white wine has a rich bouquet of white flowers, hawthorn and acacia. It is soft in taste with good acidity and flavour. One of Akita Prefecture’s oldest breweries, the Hideyoshi brewery was set up in 1689, but took on its current name in 1848 when a feudal lord praised the excellence of its sake. Hideyoshi is famed for being one of the first breweries to use slow, low-temperature fermentation to brew Ginjo-style sake. Its Daiginjo is a blend of Yamada Nishiki rice from Hyogo and Akita Sake Komachi. 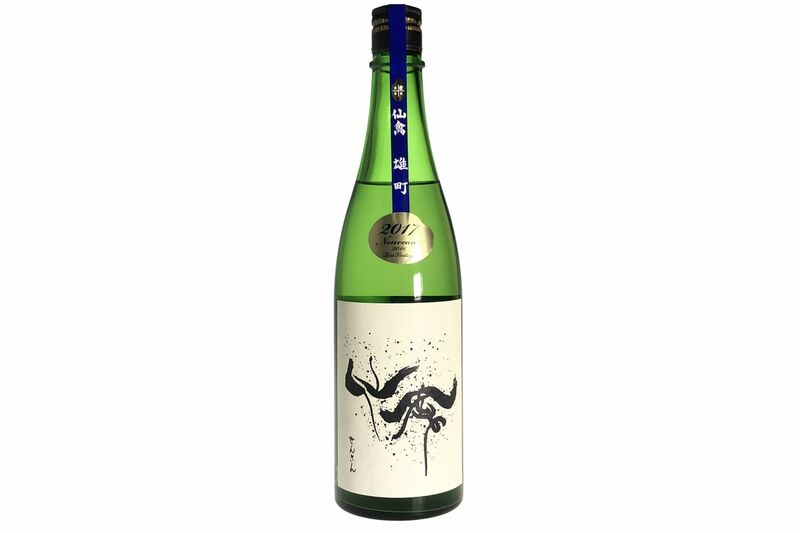 This award-winning rice wine is elegant and fragrant with fruit, typical of Akita-style premium sake. Established in 1806, Senkin Shuzo is the oldest brewery in Tochigi Prefecture. Omachi, a rice for sake brewing, is much sought after as it is difficult to cultivate. The brewery uses rice grown in the surrounding region. 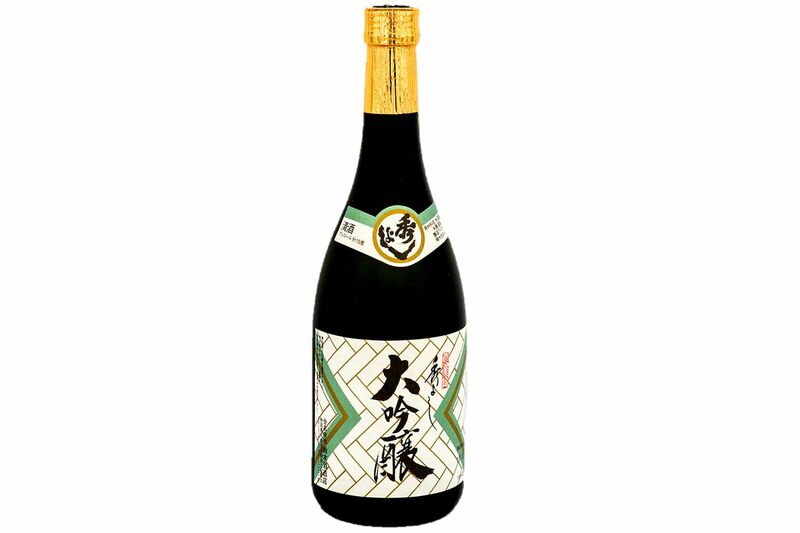 The Senkin Omachi Junmai Daiginjo has strong fruity flavours and is medium-bodied. This is a blend of malts from the island of Islay, which include the Ardbeg, Caol Ila, Bowmore and Port Ellen. The Big Peat is rich and smoky, yet lively in scent and flavour. 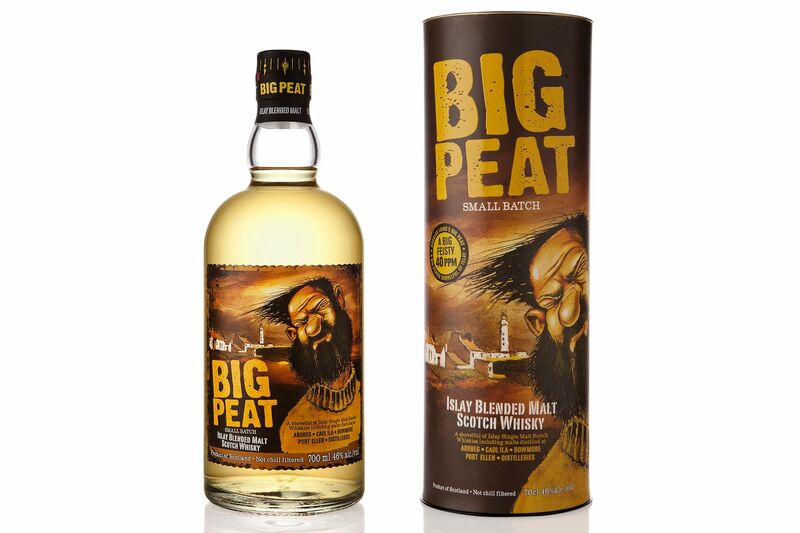 Fans of peated whiskies will love how the Big Peat’s robust peatiness is balanced with a fruity mid-palate. This is a blend of some of the finest malts from Speyside, Scotland’s famous whisky-producing region, and includes Mortlach, Macallan and Glenrothes. 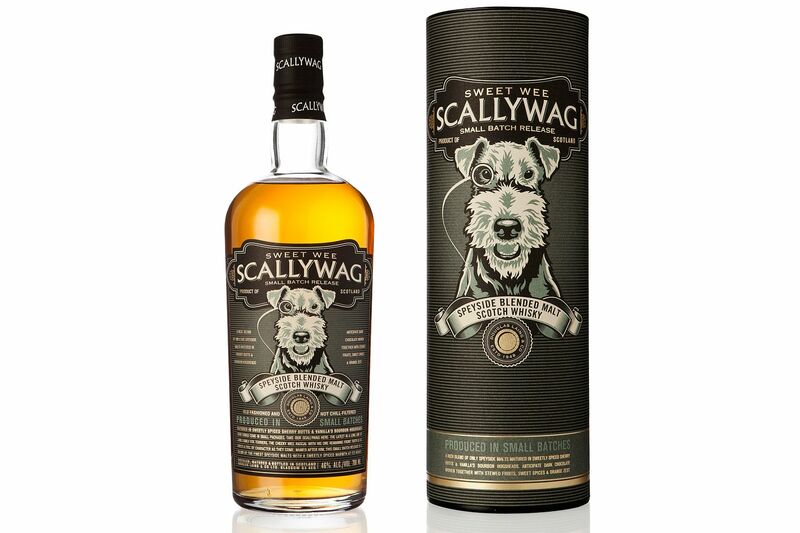 Distilled in small batches, the Scallywag’s rich and dark colour comes from the whiskies maturing in Spanish sherry casks. This vatted malt has a sweet nose of honey, red apple peel, cinnamon and cloves. It tastes of vanilla, chocolate, oak, cinnamon and candied ginger.